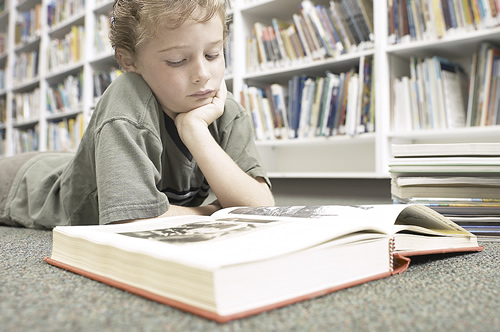 Our Library allows for the exchange of one book per week for grades K – 1 and two books per week for grades 2 – 6. Library classes will meet once through every six day rotation. Books are due back on your scheduled library day. Chapter books may be renewed for a second week. Please return all library books on their due date (your scheduled library day). Reminder slips will be issued for overdue books. If a book is lost, a notice will be sent home with the cost of the book. Payment for the book is expected so that the book can be replaced.